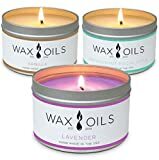 Lavender and Vanilla Candle - Promote Wellbeing and Relieve Stress. 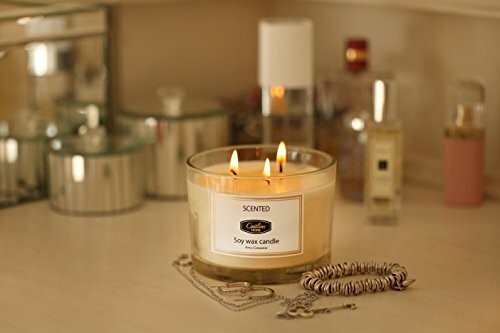 A Perfect Candle to Soothe, Relax and Calm after a Long Hard Day. Our 3 Wick Candles are made using Soy Wax which is a Natural Renewable Source. We Only use Premium Fragrance Oils to Accent any Home Beautifully. Candles Express your Personality and can be used in the Kitchen, Games Room, Guest Room, Bedroom, Family Room or Snug. 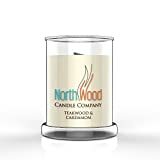 Our Scented Candles make the Perfect Gift for any Occasion-Thank You, Birthday, Get Well, House Warming, Wedding, Teacher Gift, Christmas, Baby Shower, Sorry, Girlfriend, Sister, Wife, Mother, Anniversary or Just Happy Monday or Friday. Every Purchase is 100% Guarenteed. If you are not Completely Satisfied with our Fragrance or Appearance of our Candle. We insist you Send it back for a Full Refund. No Questions or Headaches for you. Thats our Promise.